As a business owner, you understand the importance of using all available resources. You might use an online slogan generator to aid your marketing or a logo generator to fine-tune your visual branding. 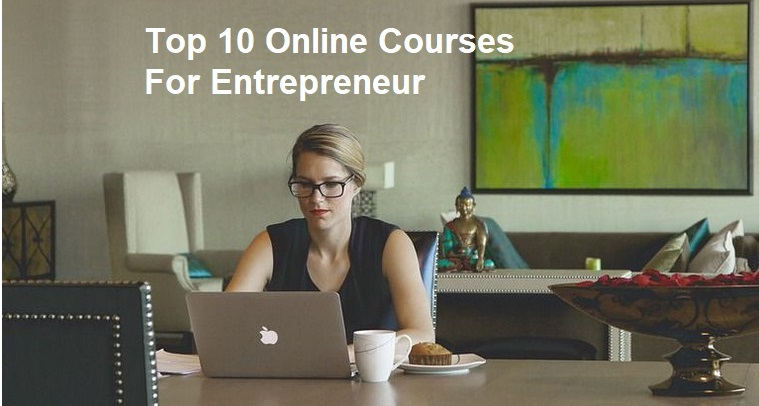 Whether you’re just starting your business journey and need a solid knowledge foundation or you’re looking to master new skills to take your business to the next level, these online courses provide a wealth of opportunities for personal and professional growth. This six-week introductory course from MIT Launch provides a thorough overview of entrepreneurship. Videos and exercises address common myths and explain how to identify opportunities and set business goals. Learn how to perform market research to pinpoint your target audience, design and test products, develop a sales pitch, and handle the logistics of running a business. 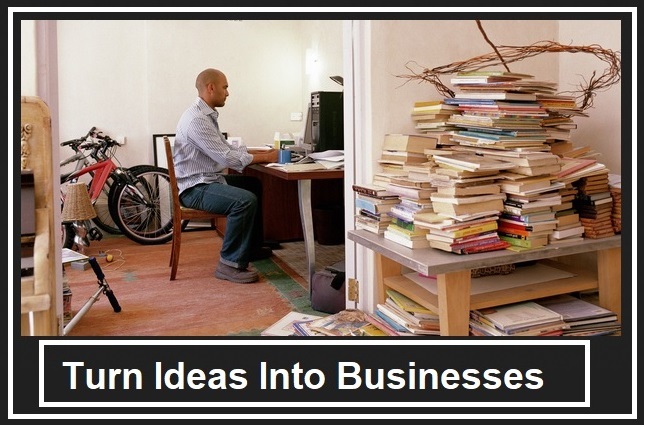 2.Starting a Business and Finding the Right Idea. The business specialty program created by Michigan State University features six mini-courses exploring the major components of becoming an entrepreneur, from developing the right mindset and applying your creativity to mastering the four Ps of planning (principle, proposal, proof, and practice) and building a business structure. The last two courses guide you through the Capstone Experience where you’ll go through the steps to starting a business in real time. 3.Art of the Start: Turning Ideas into High-Growth Businesses. Bestselling author Guy Kawasaki teams up with business partner Bill Reichert in this 14-part video lecture series on Skillshare. Drawing on their collective experience in product innovation and evangelism, they discuss strategies for bringing your ideas to life and attracting investor interest. Best of all, you’ll have the opportunity to upload your own pitch deck and get feedback on your latest business idea. 4. Value Pricing and Business Models for Creative Entrepreneurs. In one of her many courses on CreativeLive, Tara Gentile demonstrates how to amplify your earning potential through cultivating multiple revenue streams and using value pricing rather than charging an hourly rate. These video lessons are particularly helpful for freelancers, consultants, and other service providers who are looking for a more sustainable business model. If you’ve ever wondered why some people achieve success and find happiness when so many others fail, check out Ramit Sethi’s course on the cognitive patterns of top entrepreneurs and strategies for adopting their game-changing mindset. Find how to dominate your field, double your productivity, develop unshakable self-confidence, make the investments that matter, and open yourself to abundance. 6. The QuickSprout University Marketing Course Library. Neil Patel and the rest of the QuickSprout team provide 140 free video tutorials, ranging from beginning to advanced, on a wide range of online marketing topics. Learn the basics of SEO and link building. Develop a detailed understanding of paid advertising and content marketing. Master the nuances of reputation management, conversion optimization, and consumer psychology. Seth Godin’s intensive four-week online workshop is designed for high-performing entrepreneurs who want to kick their careers up a notch. The course focuses on curated readings, teamwork, personalized feedback, and a series of 13 product-launching projects. Alumni from companies like Nike, Google, and Microsoft return to coach new recruits. This course covers one of the most essential skills for anyone in the business world: the ability to write compelling sales copy. Learn how to harness the power of words to generate sales leads, apply emotional drivers and real-life examples, leverage features and benefits, craft powerful calls to action, and create professional press releases and white papers. The course also offers tips on interviewing customers for case studies and pursuing guest blogging opportunities. 9.How I Hit #1 on Google. Matt Jensen’s course on Udemy is a comprehensive, up-to-date guide to SEO marketing. Through creating your own Wordpress blog, you’ll learn how to improve conversions, boost click-through rate, optimize your content, create backlinks, and use informational posts to lead visitors to purchase pages. You’ll also find out how to increase your site’s loading speed, make your content mobile-friendly, and use the right plugins to make your posts go viral. 10.The Marketer’s Crash Course in Visual Content Creation. If you want to learn more about design, this free resource package from HubSpot is a great way to get your feet wet. Discover how to create visual content that will grab a prospect’s attention without spending a fortune on software. The course includes 10 DIY design commandments, 23 budget-friendly design tools, 60 customizable PowerPoint templates you can use to create social media images, and much more. What courses have you taken to keep your entrepreneurial skills sharp? Share your thoughts in the comments.